 Foundation 64’s primary aim is to create visibility for NGOs and charities that demonstrate an outstanding commitment in their support of human rights causes and project sustainability. This is done through the visual portfolios that Foundation 64 creates in collaboration with humanitarian photographer Aydin Matlabi which explore the diverse range of these organizations’ achievements in the field. 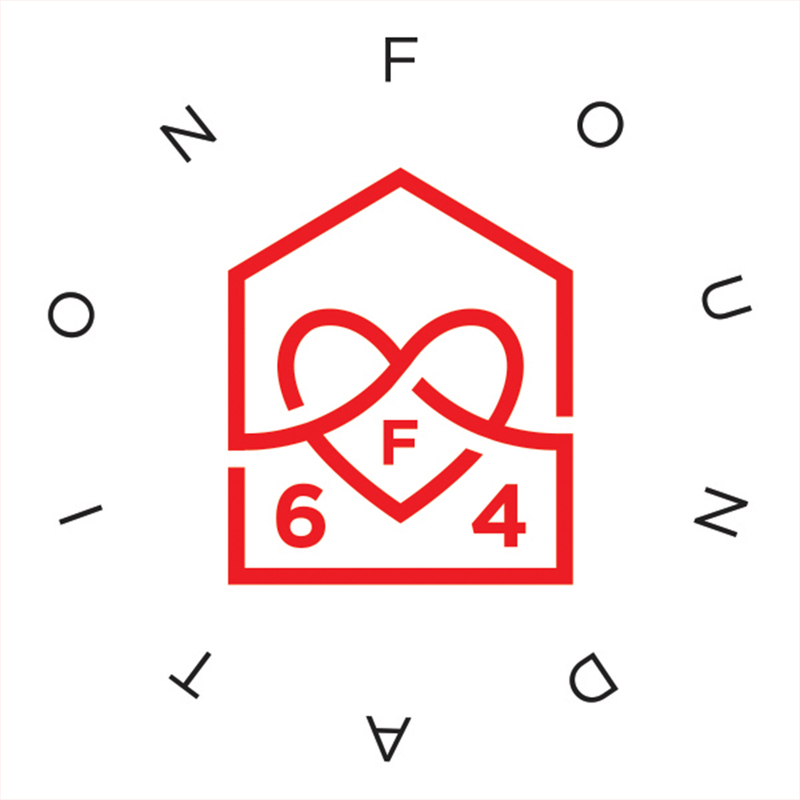 The second aim of Foundation 64 is to connect NGOs with for profit organizations whose social values are similarly aligned. This twofold approach aims to increase visibility for both parties and the work they do, to ensure that their stories of hope and innovation no longer go untold. Our mandate is to provide a platform to demonstrate the power of hope with a specific focus on women and children.